Juan Rivera’s six-unit LA Pizza concept in the Los Angeles suburbs does a brisk delivery business. About 60 percent of LA Pizza’s business comes from delivery orders for pies like a 36-slice Mega Pizza. But independent pizzerias like Rivera’s have long struggled to compete with big, tech-forward chains like Domino’s and Papa John’s, which have made digital ordering a breeze for customers. In a way, Domino’s and Papa John’s have trained consumers not to call for pizza delivery anymore: It’s just too easy to order online or by app. But now, Rivera is working with a third-party partner to offer its own delivery technology. 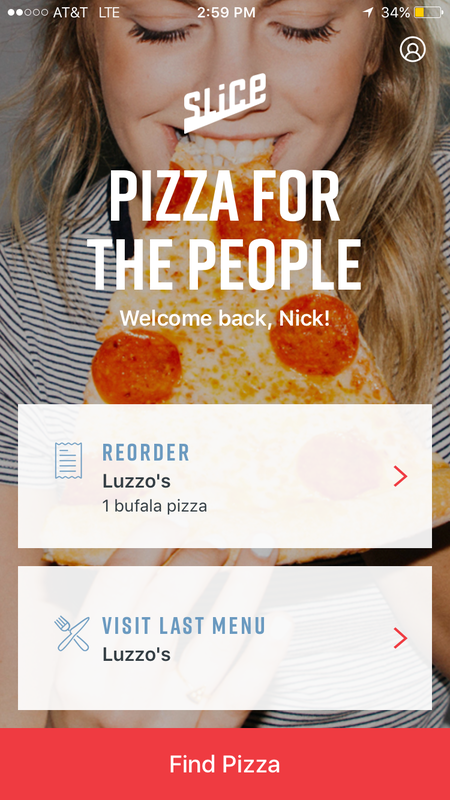 LA Pizza uses Slice, a technology and marketing platform dedicated to independent pizza operators. 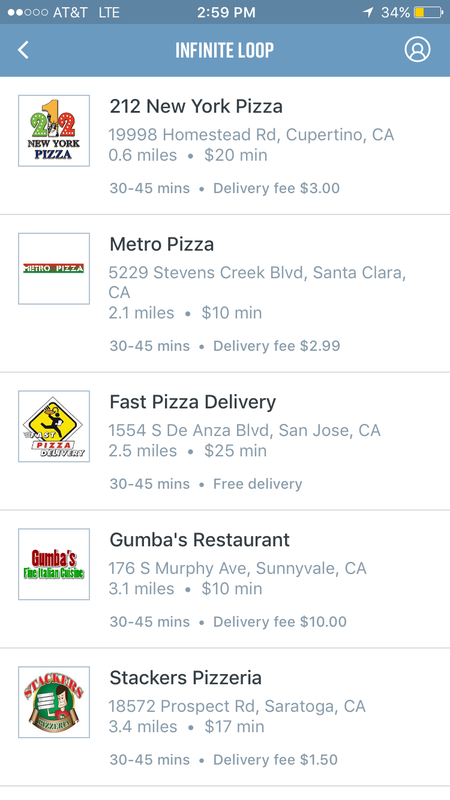 customers the option of ordering delivery and paying ahead via mobile app. It also powers online orders from a restaurant’s Facebook page without the use of Messenger. 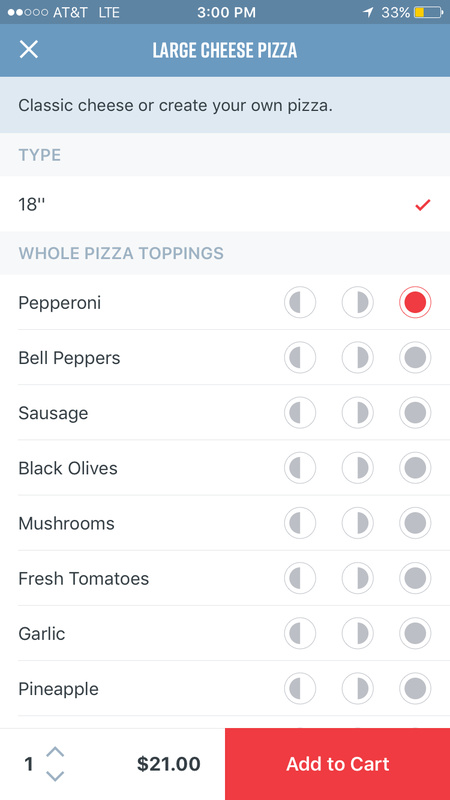 Just like Domino’s and Papa John’s, Slice users can build and customize their own pizza. Customers pay ahead and get a confirmation, as well as an estimated of arrival time. Later this year, Slice will add a tracking feature. Other third-party delivery providers help consumers find independent pizza operators like LA Pizza, but those services are not available in all markets. Slice, which as has partnered with about 6,000 restaurants across the country, is available in every state. Independent pizza operators tend to use their own delivery drivers, so it’s not about being a courier for food. It’s more about building loyalty, Sela said. Slice does customer retention marketing by sending users emails reminding them to order again, or push notifications with deals or coupons. For pizza restaurants, there are no upfront costs and no set-up fees, Sela said. Restaurants pay a transactional fee of about $2 per order. The benefit is fewer phone calls for delivery orders, but customers also tend to spend more when they order online. Rivera loves that Slice takes some pressure off phone orders. And although about 60 percent of LA Pizza’s delivery customers pay with cash, Rivera said he likes that operators can choose for payments processed by Slice to be paid out weekly, biweekly or monthly. Rivera chose the monthly payment, which means he has money coming in at the end of the month to pay utilities and other bills. All photos courtesy of Slice.